This video on the means of overcoming anxiety and worry with its associated temptations is given in English and translated into Chichewa. 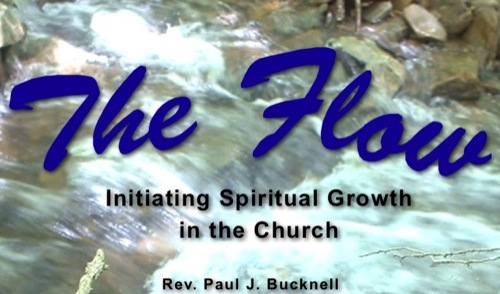 This video llustrates how discipleship functions at stage #2 of The Flow. Young believers can be strong and overcome any worry or temptation! This is session 8 of 11 from a pastor's seminar in Malawi. Have you ever discipled anyone at the young believer stage? Have you seen how young believers need to learn how to face temptation? What about in your life? Have you ever seen any material on helping others overcome temptation? 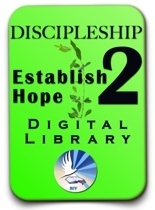 Check out our introductory material D2: Reaching Beyond Mediocrity or our general information page on discipleship level 2. What special hints on personally discipling others did you find here? Any special ones on overcoming temptation? If you are not yet discipling another at this stage, what holds you back? Ask an older Christian to help you (or help find someone) to work on those areas. Do you worry or have difficulty facing temptation. Visit our Overcome Worry: FInding God's Peace series (See image below) or watch the podcast on Understanding Temptation's Power. Next -> Listen and view Session #9 of the discipleship training seminar. The third level of discipleship.